Train ticket prices would be increased by 15% with effect from tomorrow without the change of its minimum fare of Rs. 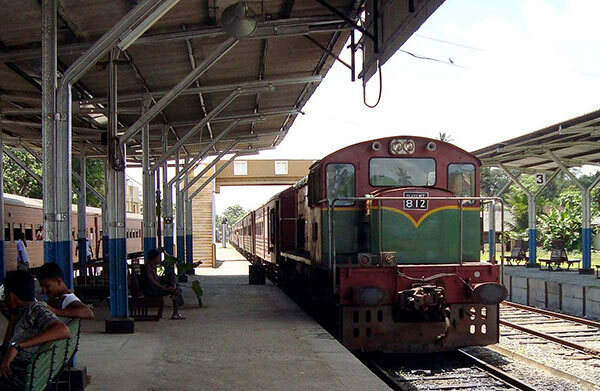 10, the Railways Department said. An official said that the 15 per cent increase was originally announced by the previous budget and the last price revision was made in 2008. He said under the new revision, the minimum fare of Rs. 10 for the third class, Rs. 20 for the Second Class and Rs. 40 First Class, would not change. However, the maximum distance that could be travelled with the minimum fare would be reduced from 9 kilometer to 7 kilometer. “Season ticket fares would also be changed according to the fare revision. But the fare percentage will not be changed,” he said.